Bugs, of all kinds, were considered to be "born of mud" and to be "beasts of the devil." Why would anyone, let alone a girl, want to study and observe them? 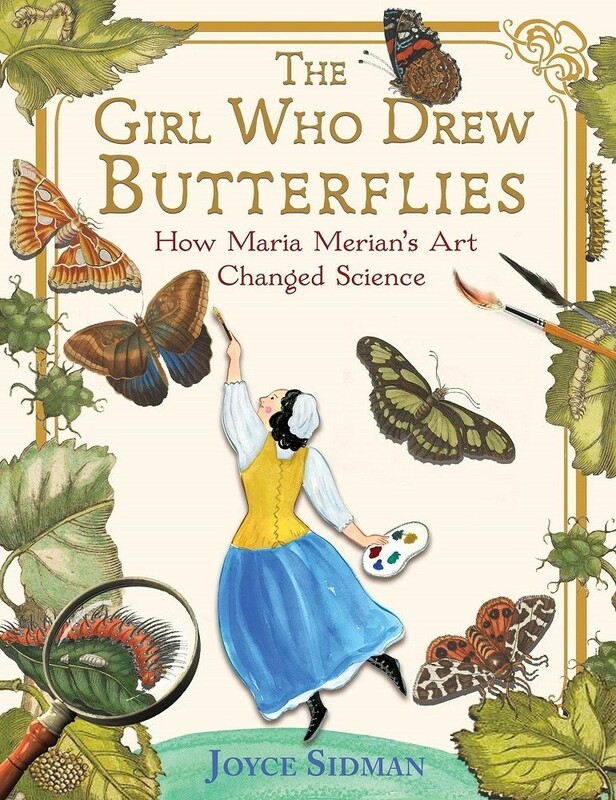 One of the first naturalists to observe live insects directly, Maria Sibylla Merian was also one of the first to document the metamorphosis of the butterfly. 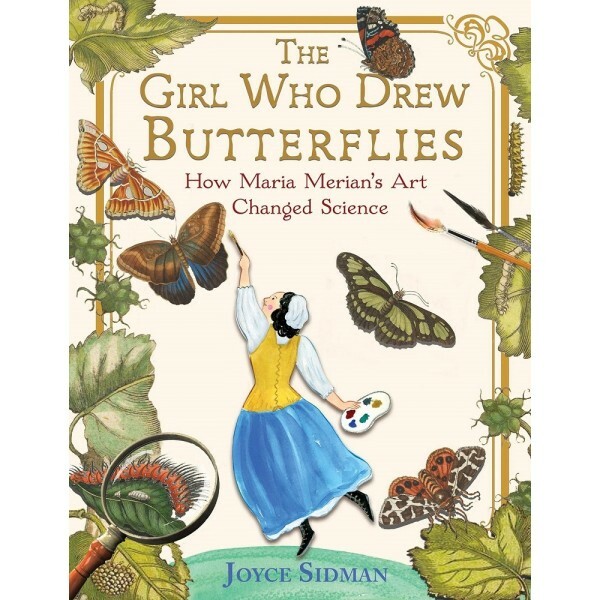 Newbery Honor-winning author Joyce Sidman paints a vivid picture of one of the first female entomologists and a woman who flouted convention in the pursuit of knowledge and her passion for insects in this stunning visual biography. This fascinating account of a 17th-century trailblazer features richly illustrated full-color original paintings by Merian herself and photographs of the insects she studied. A glossary, timeline, bibliography, and index are also included.